Make sure you don't miss out on Willy Wonker! Whangdoodles, are we in for a gobstopper of a treat! The Ginger Factory on the Sunshine Coast is always determined to give families a wonker-tastic time and the upcoming Easter school holidays is no exception, as visitors are being given FREE entry to The Willy Wonker Show! Willy Wonker needs your help! Willy Wonker is on a clandestine mission in search of the ultimate top-secret ingredient for his latest confectionary creation and guess where he is looking? 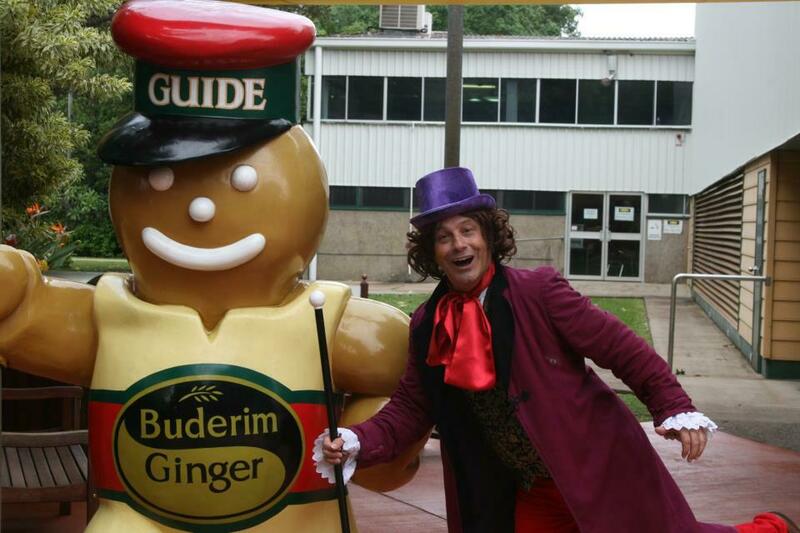 At The Ginger Factory, of course! 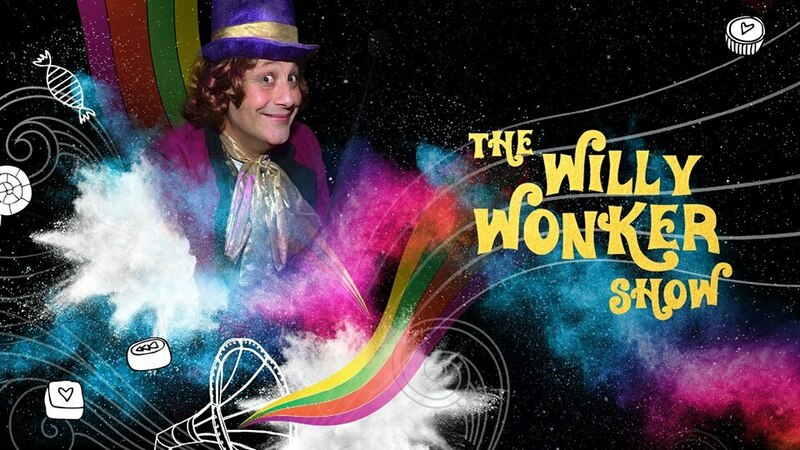 The Willy Wonker Show at the Ginger Factory will take visitors on a splendiferously fantastic excursion, promising a world of imagination, a world of singing, a world of dancing and best of all, a world of excitement. Doopetee doo, if 2018's Willy Wonker Show is an egg-dicator of scrumdidilyumptious, then the twice daily holiday shows of The Willy Wonker Show in 2019 are going to be very egg-citing indeed. The FREE Willy Wonker Shows are all happening at The Ginger Factory from Monday 8 April to Friday 12 April, twice daily at 9.30am and 11.00am. 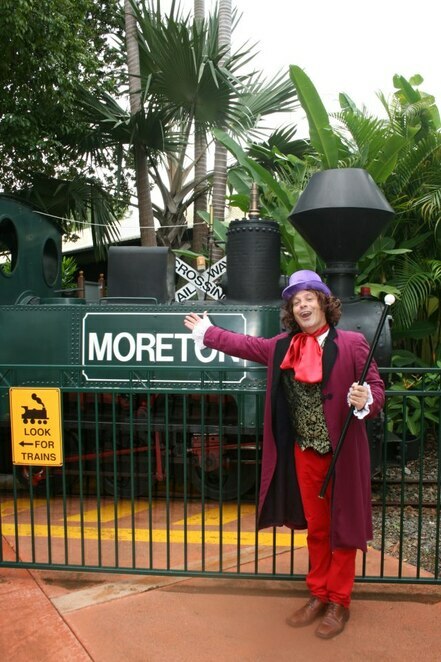 Be prepared to immerse yourself into the wondrous world of pure magic with Willy Wonker for the adventure of a lifetime! Get to The Ginger Factory early to make sure you don't miss out on the most musical, most interactive shows ever - scrumdidilyumptious holiday entertainment for the whole family! 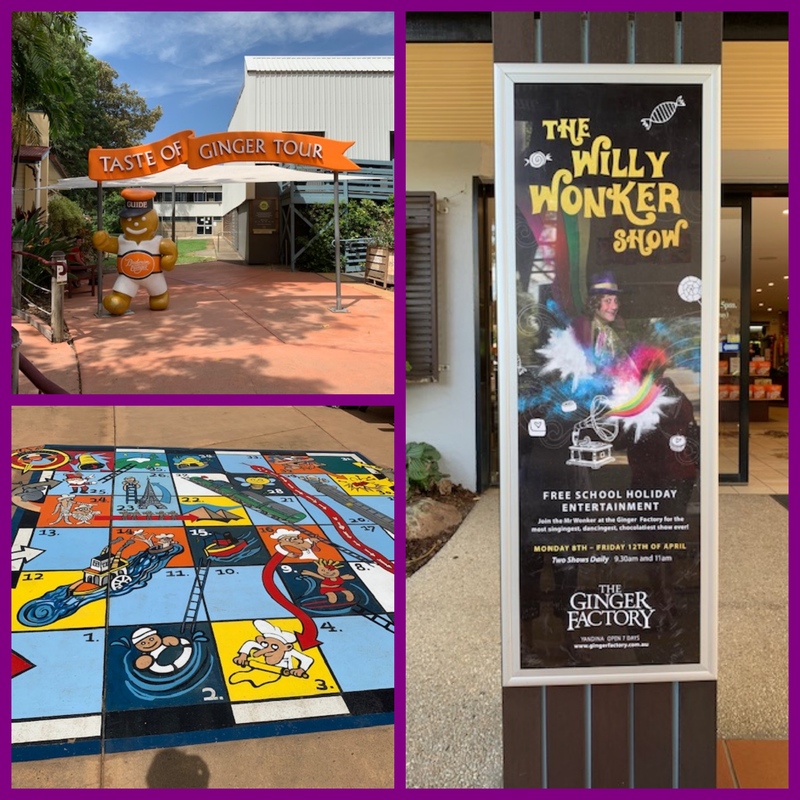 Willy Wonker will stop at nothing to create the tastiest treats - can you help him on his journey during the upcoming school holidays at The Ginger Factory. Weird and wonderful words have been gleaned from Willy Wonka and the Chocolate Factory with a few author nonsensical's thrown in, for good measure. Why? To enjoy scrumdidilyumptious holiday entertainment for the whole family!